Can a ghost haunt a ghost?Can the dead reach out and touch the living?Can ancient evil be made manifest? These are the questions that confront investigator David Ash when he is sent to the picturesque village of Sleath in the Chiltern Hills to look into mysterious reports of mass hauntings. What he discovers is a terrified community gripped by horrors and terrorized by ghosts from the ancient village's long history. As each dark secret is unveiled and terrible, malign forces are unleashed, he will fear for his very sanity. Sleath. Where the dead will walk the streets. 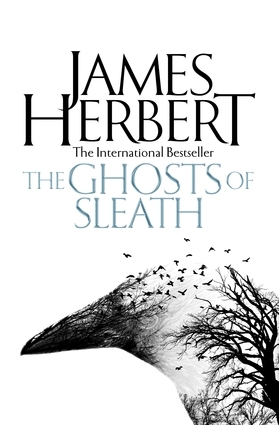 James Herbert Britain's number one bestselling writer of chiller fiction, with 23 novels having sold more than 54 million copies worldwide.